There are many great reasons to consider an assisted living facility in which your loved one can happily spend their golden years. Some of these reasons, however, arise more out of necessity rather than desire and can be cause for a need, and not just a want, for a family member to reside in an assisted living facility. Here is a list of just some of the reasons that you should seriously consider discussing assisted living with your loved one. One of the main reasons that it may be a great idea to discuss and consider an assisted living facility is due to safety concerns. Is your loved one at home alone a lot? Do they have the ability to get up after they have fallen or otherwise injured themselves? Are they able to call for help and receive it when needed? All of these factor in to this decision. If you feel that your loved one is not safe in their home environment, it may very well be time to discuss assisted living as an option. When you visit with your loved one, are they losing or gaining a lot of weight? Do they seem more frail and delicate than they were last? Are they able to maintain themselves through regular grooming and personal hygiene habits? When a loved one begins to show signs of neglect towards themselves and the inability to take care of themselves properly on their own, it could very well be time for professional assistance through a nursing home or assisted living facility. When discussing the social aspects of your loved one’s life, it’s good to keep in mind the kind of friends, and the amount of friends that they have when considering whether or not assisted living is a necessity. If your loved one seems to maintain a happy and active social life involving family and friends, then there is no real need for assistance in this area. However, if you see or feel that your loved one has become isolated and begun to withdraw from social gatherings, it may be a good idea to have a serious discussion with them about their living options. 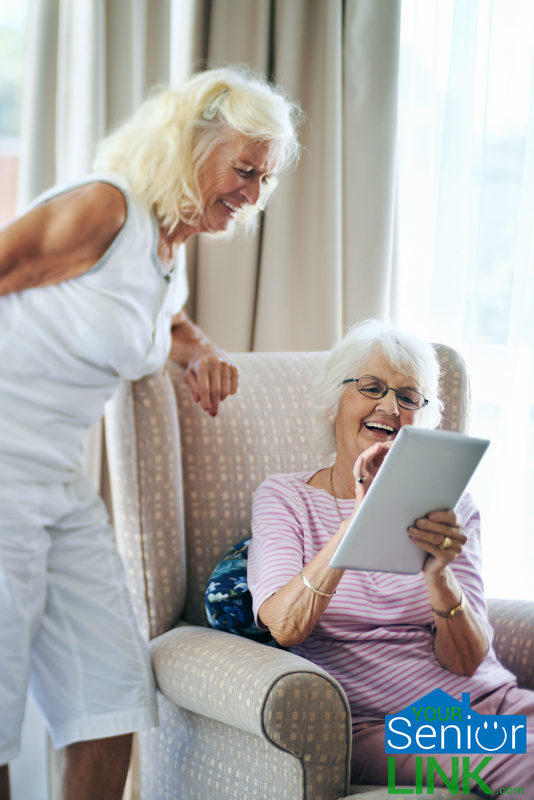 There are fantastic retirement communities available, as well as senior apartments and independent senior living options that can make them comfortable and help re-engage them socially. maintain simple aspects of daily life, such as doing laundry, washing dishes, taking care of bills, and all of the normal tasks that would pertain to a healthy and active homeowner, it could very well be in your loved one’s best interest to discuss a major change in their living situation. The benefits of assisted living are vast, as there are housekeeping services, cooks on hand to make sure your loved one stays healthy, and even staff who can help to stay on top of their medicine if they need it. On the part of the senior loved one in your life, there can be various concerns. One of them could very well be whether or not they could go out with relatives once they’re in assisted living. Another could be the question of whether or not they will lose their independence all together. It is important to reassure them and make sure that they know that you and other family members will not desert him/her or leave them to their own devices. A great assisted living facility will also make every effort to offer residents with the most independent senior living routines as possible to keep them fit both mentally and physically for as long as possible. When weighing in all of your options, it is important to know that Your Senior Link is committed to providing the most personalized and outstanding level of care for your loved ones. We are more than happy to meet with your personally and walk through our facilities with you so that you have the confidence you need to make the best decision moving forward. For more information and a free consultation, give us a call from Flagler or Daytona Beach today.